The Caribbean Golf blog is my mini journal about golfing down in the Caribbean. *Let you know about great restaurants on the various islands once you get off the course. *Share with you my adventures at the different courses and other activities you might enjoy on your Caribbean golf holiday. To subscribe to my Caribbean golf blog ( I don't need your email address) Right -click on the orange RSS button and then copy and paste the URL of this site's RSS feed into your RSS reader. Or click on the Google, My Yahoo, My MSN or Bloglines button if you keep a personalized home page there. Just follow their instructions. Continue reading "Places to stay in Curacao - The Moreno Eco Resort"
Continue reading "Outstanding all-inclusive golf vacations to the Caribbean"
Continue reading "Golf Fitness Benefits and what it all means"
Continue reading "Husband-wife golf vacation getaways to Puerto Rico"
Learn about 3 Incredible women's golf getaways to the Caribbean. 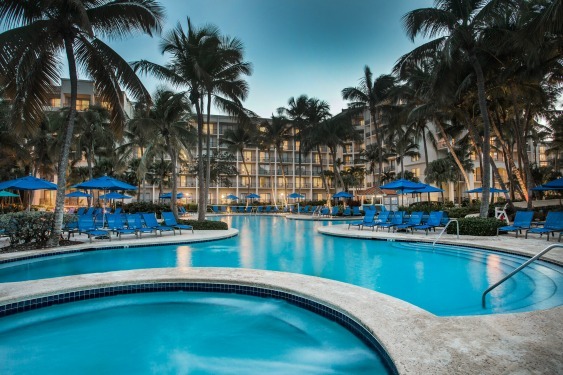 Here's our review of where to stay and play with your favorite golfing gal pals. Continue reading "Women's Golf Getaways to The Caribbean"
Where to golf in Jamaica and know what your options are! 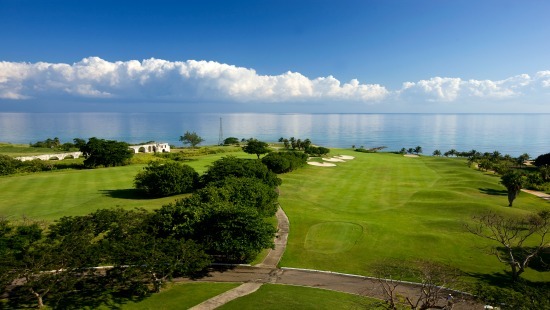 Find out about the best way to golf in Jamaica. There are so many options, this is our insider’s guide to help you make the right decisions. 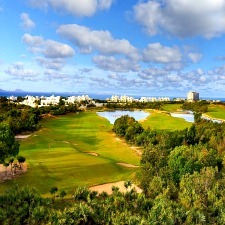 Continue reading "Where to golf in Jamaica and know what your options are!"